Even today, who could ever imagine a PDF catalog could be enabled for eCommerce ? Over 10 years ago we gained a reputation for pushing the PDF envelope and we not only imagined it, we created it ! 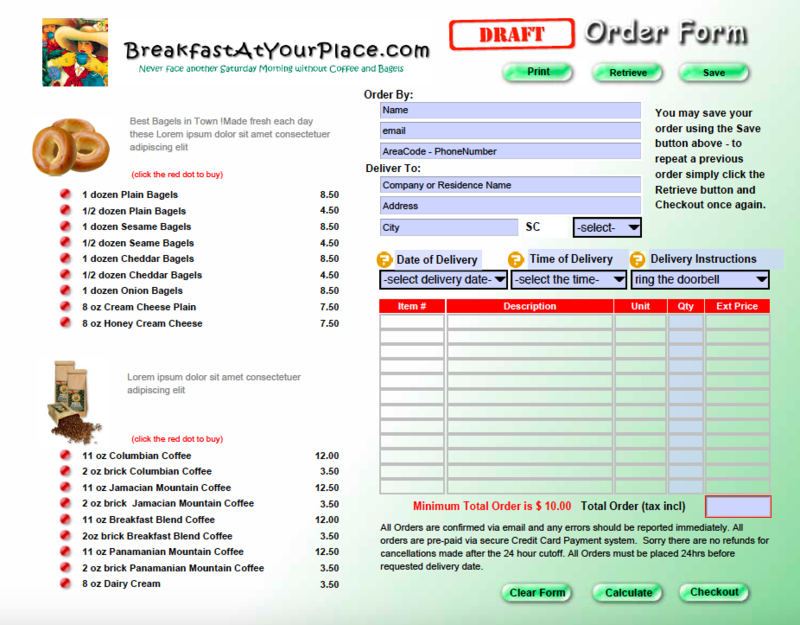 This is a single page PDF enabled for eCommerce developed as a proof of concept. 15 years ago many catalogers began catching on and started using PDF versions for distribution on CD. And the challenges continued. 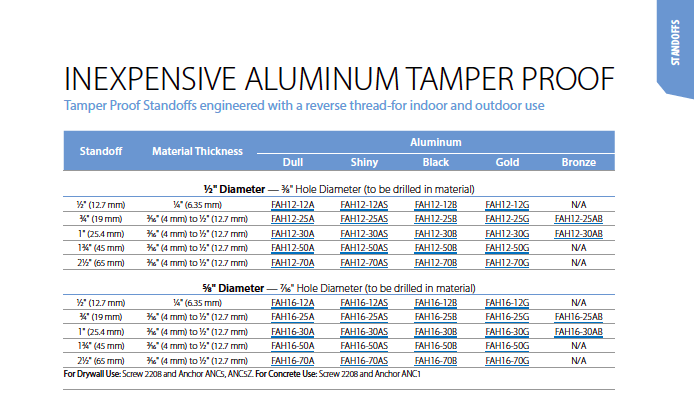 PDF Hyperlinking – We Want Our Catalog Products To Be Hyperlinked ! Once again we stepped up and used our creative juices and programming prowess to create a PDF Hyperlinking service. We developed a special search algorithm that allowed us to search thousands of catalog pages and recognize all the product numbers throughout. This breakthrough allowed us to then create product hyperlinks to the company website or even display a popup of the product pricing and description. This service is extremely easy for the cataloger. They never have to provide us with any data whatsoever, all we need is the PDF catalog and simple instructions on what the hyperlinks should do. Yes, we were there at the very beginning using yet another new technology, Flash ( and now more recently with HTM5) to produce the animated page turning effect . We were one of but a handful of digital publishing services that delivered this format 10 years ago. It was an impressive presentation and perhaps has been overplayed, yet we never lost focus of the true objective, to help sell product. That means optimizing the user experience which, when done right, will naturally lead to increased sales. 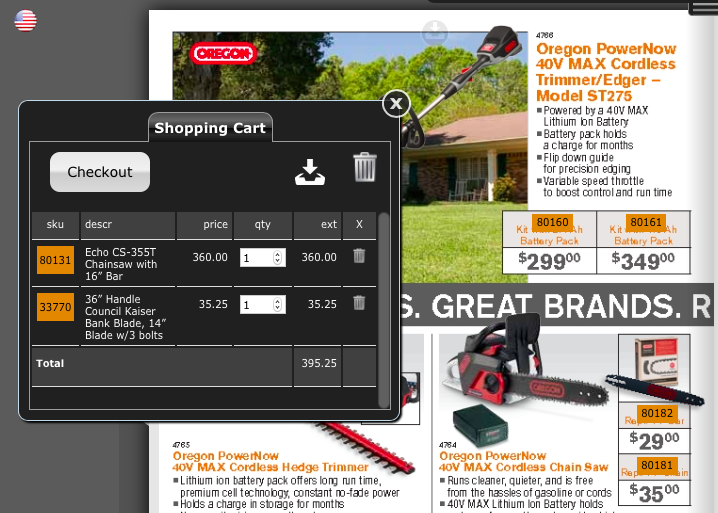 Once Again We Push the Envelope – The Integrated Shopping Cart ! During the evolution of development we recognized a serious impediment to implementing shopping catalogs with existing e-commerce systems. The typical method was to link products in the catalog to the respective product page on the web site. In this case whenever a shopper clicks a product in the catalog, the catalog essentially disappears and the web site page takes focus. While this does work, its a disruption in the experience. It disengages the shopper from the catalog. It makes it more difficult to continue to shop the catalog and quite naturally buy more product. We knew there had to be a better way. Just as we had hoped, the positive impact on sales numbers was confirmed. One cataloger reported a $100 increase in their average order once they switched to the Magazooms solution. It just makes sense. We Connect Catalogs to Any E-commerce Framework ! No matter what technology or platform you might employ for e-commerce on your web site the Magazooms Shopping Catalog can be integrated. 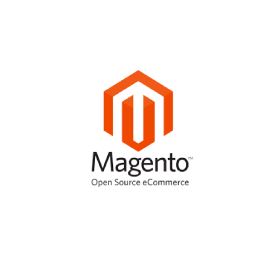 Whether its Magento, Shopify, OpenCart,WooCommerce or your own proprietary system we can provide the technical support to guide you through the 2 simple connections required. For more technical details you may read the documentation here. In the meantime if you have any questions or would like to take advantage of a Free Trial please contact us now !